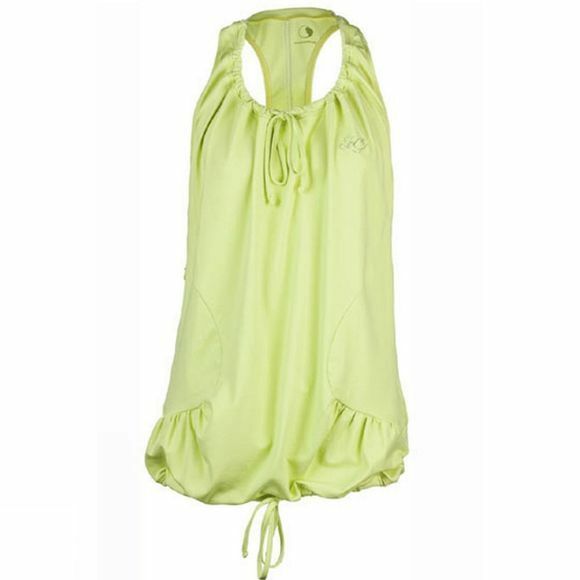 The Zoca Women's Loose Fit Vest has slimline racerback detail for enhanced freedom of movement. This stylised vest has 2 pockets with concelled zips hidden in the side seam, waist and neck ties to adjust to your styling tastes and silver weld branding for the sophisticated touch. This garment is made using AQUAMOVE fabric, you can be sure that it will transport moisture away from the skin leaving you feeling dry and comfortable.